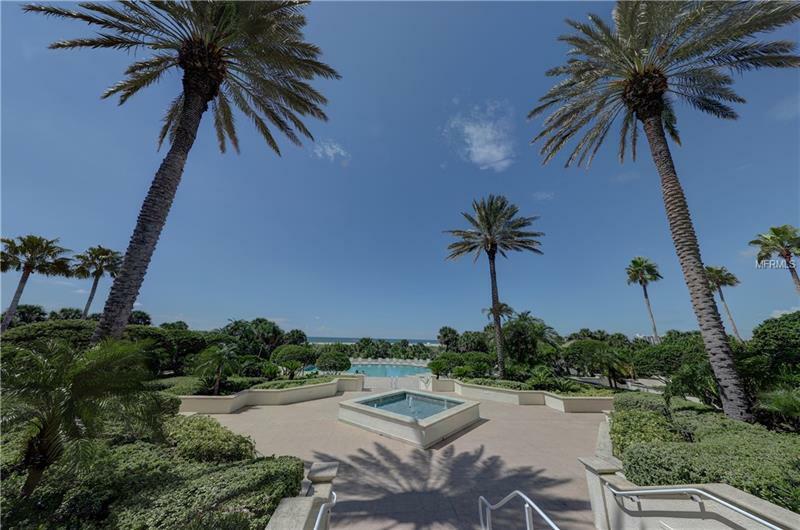 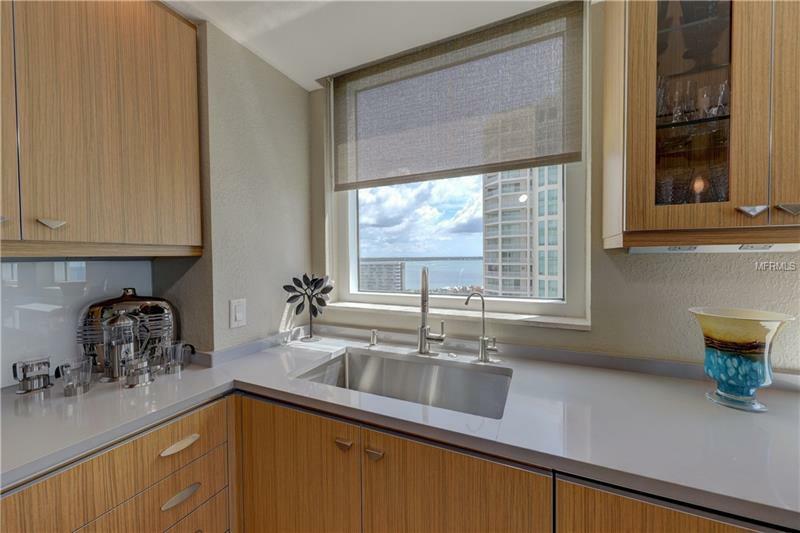 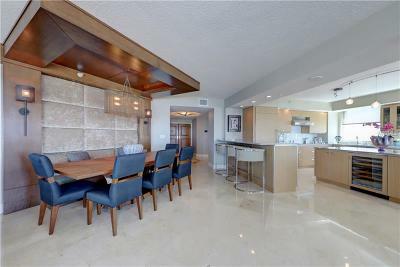 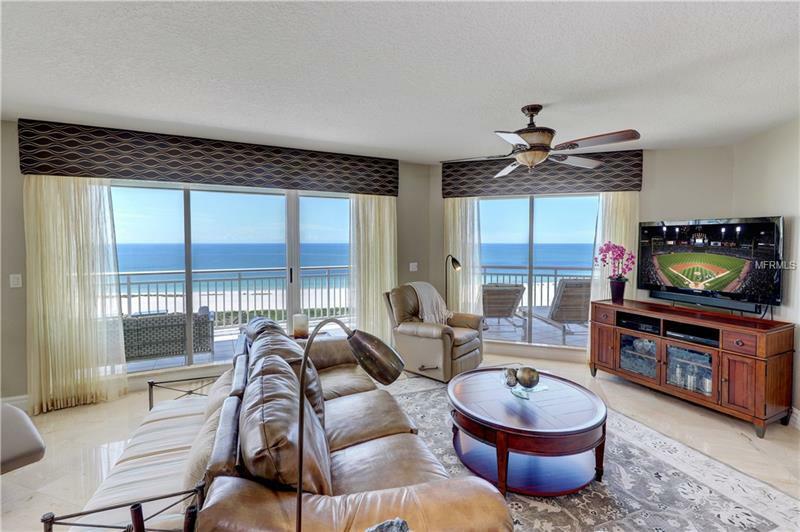 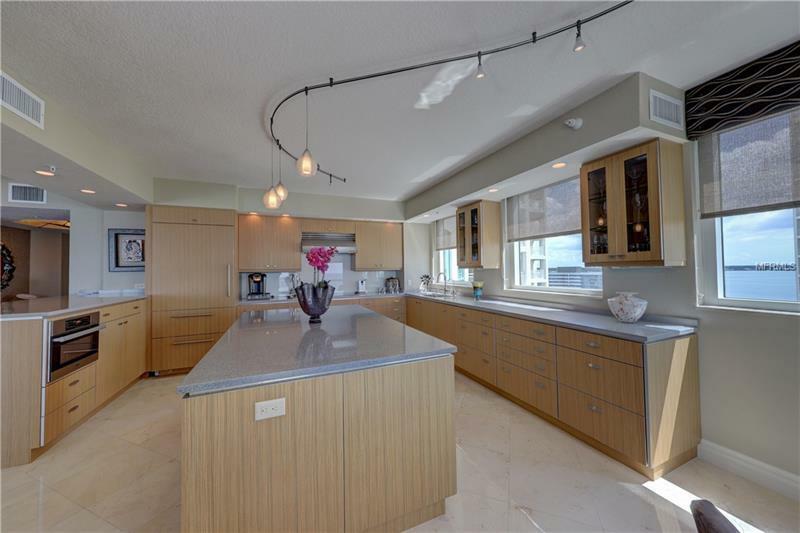 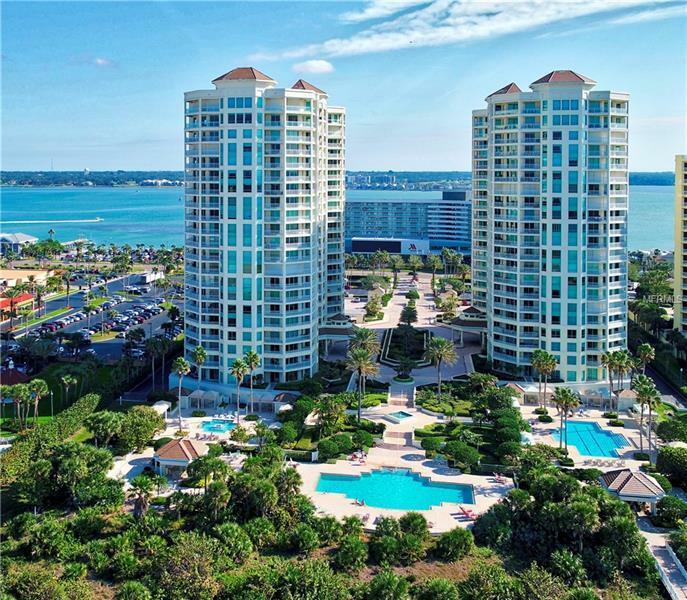 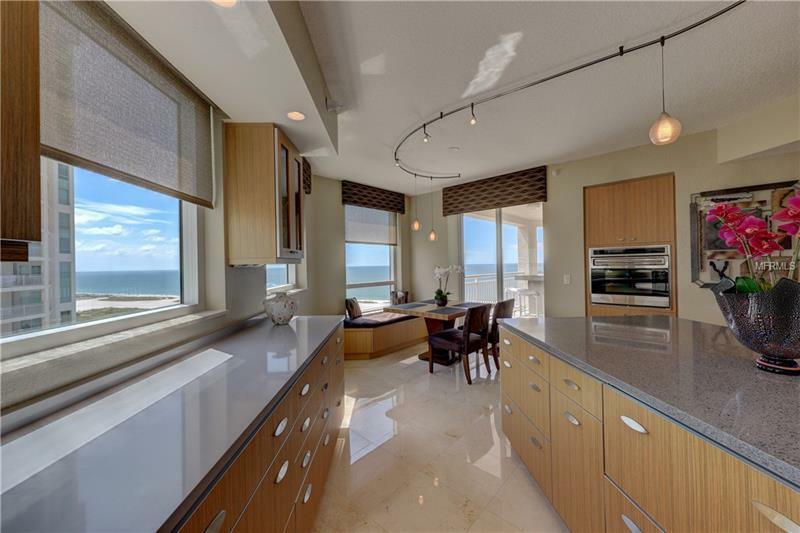 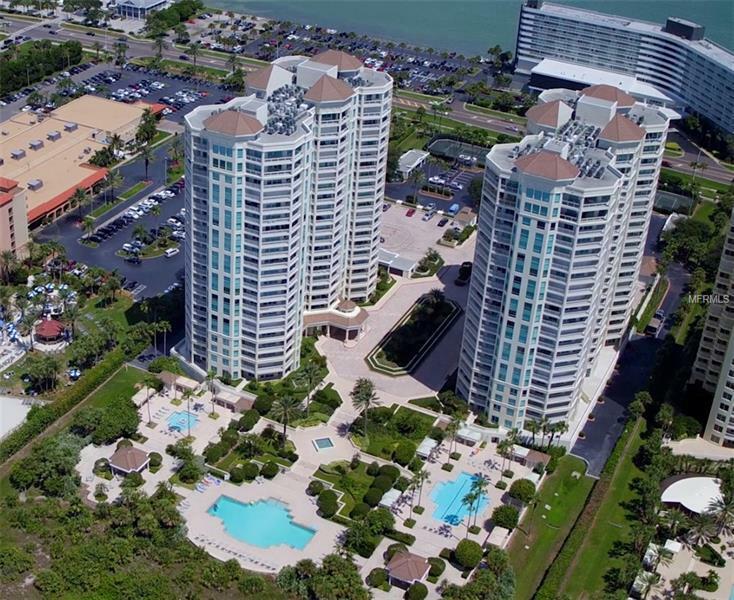 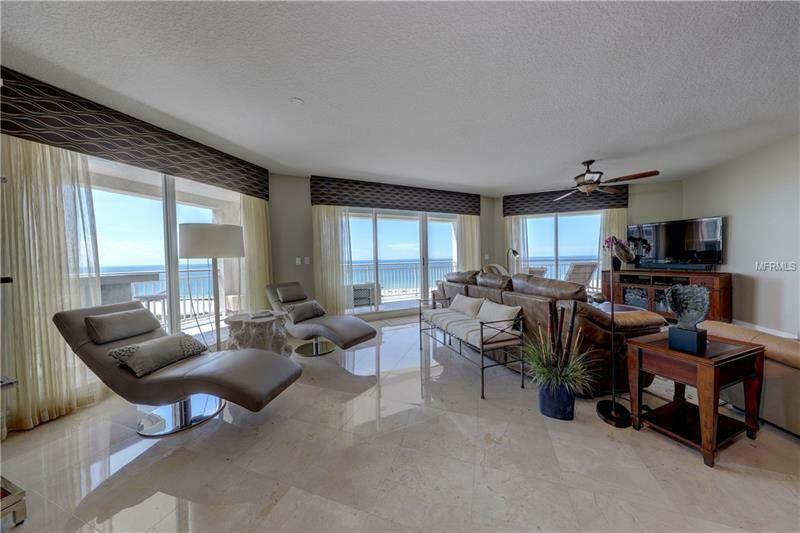 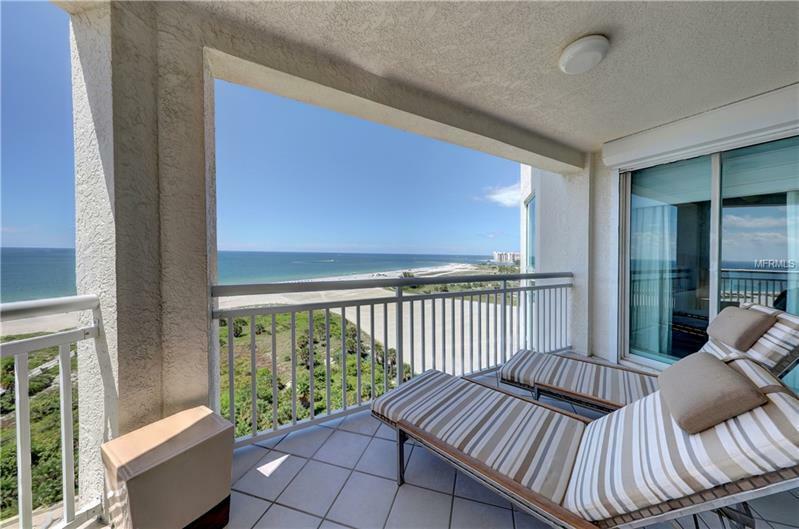 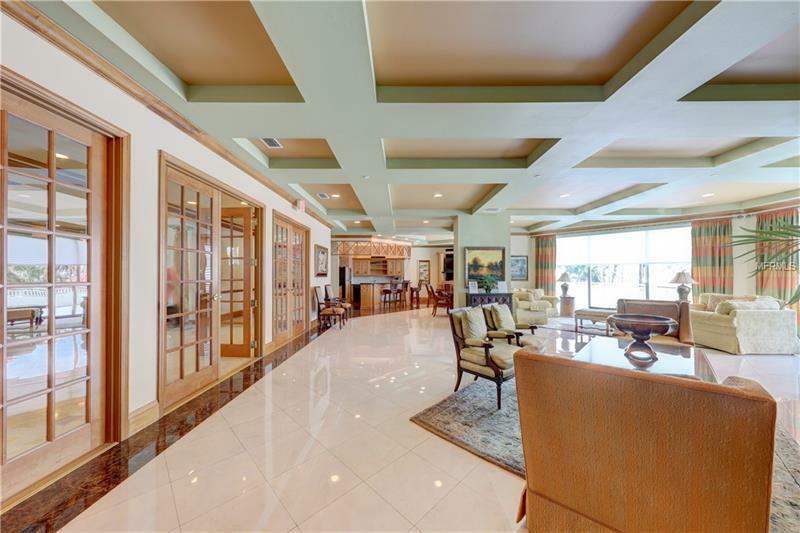 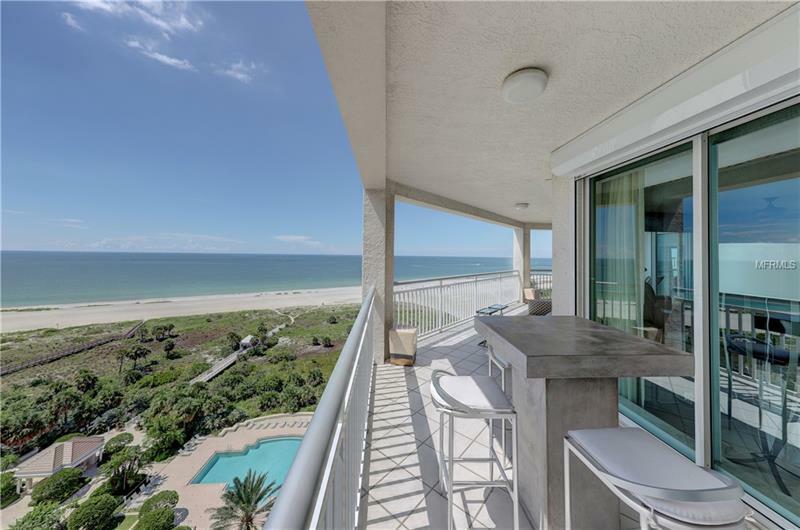 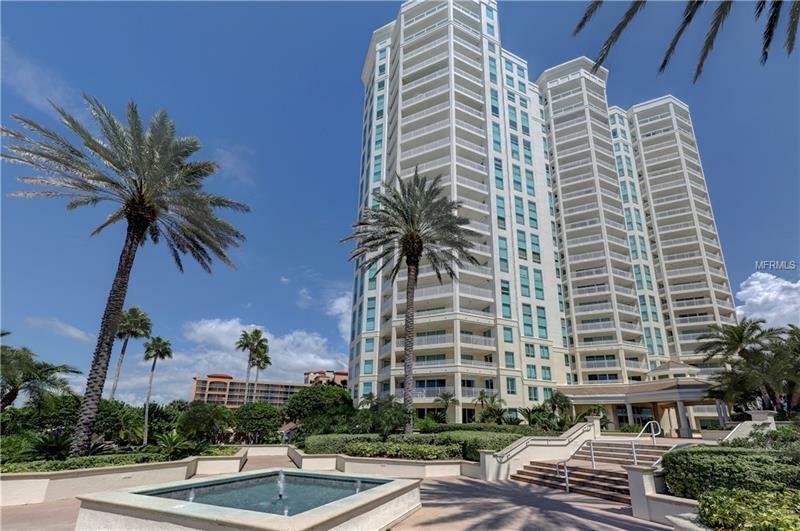 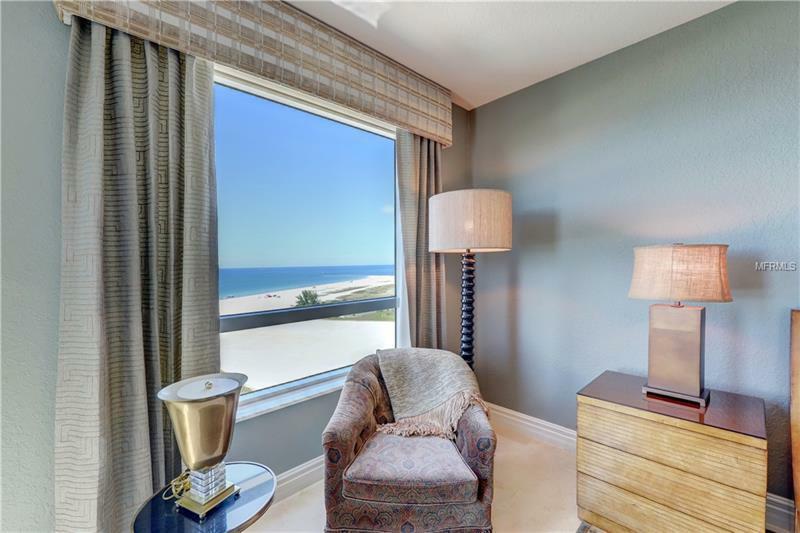 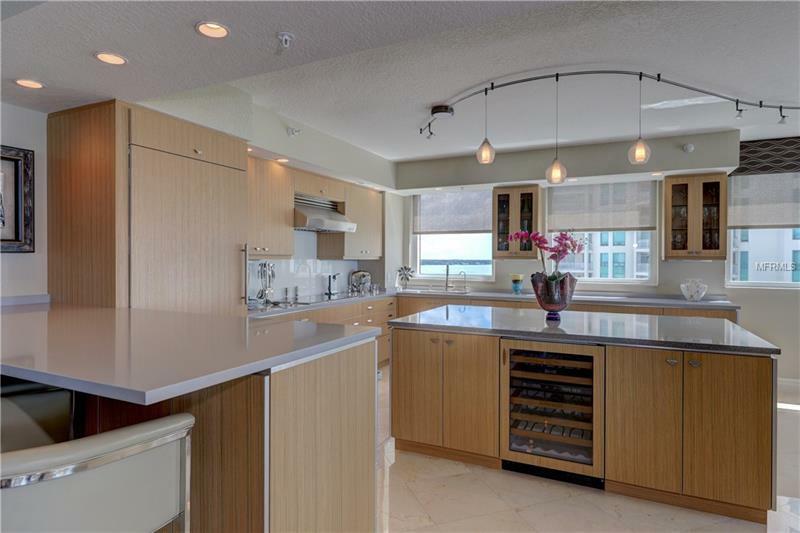 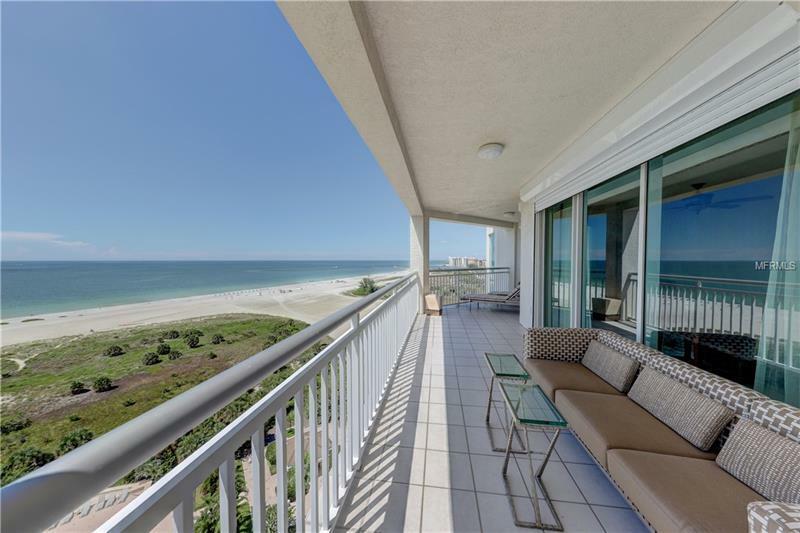 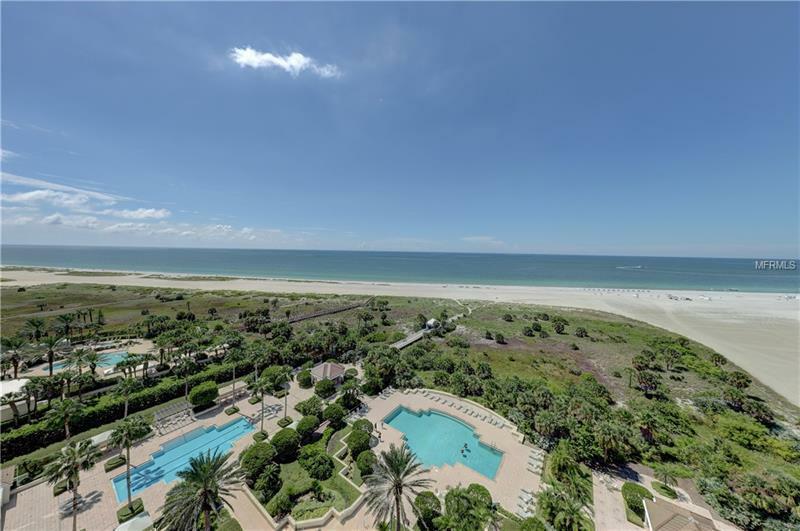 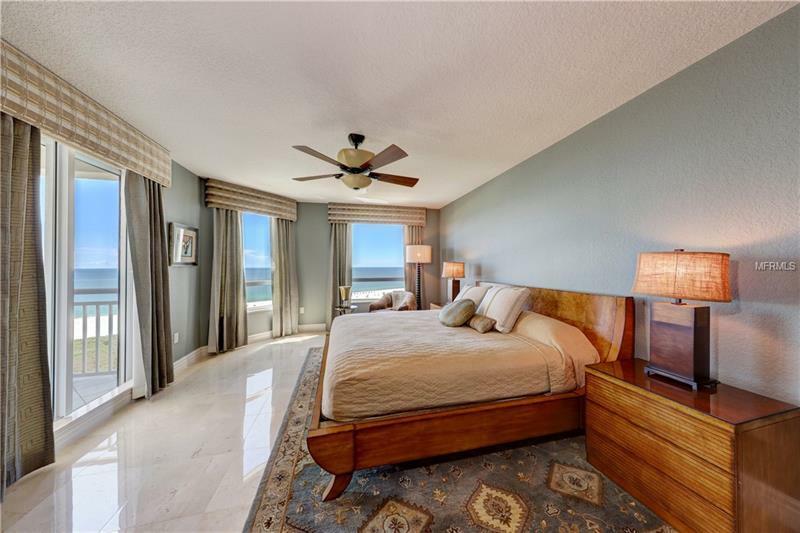 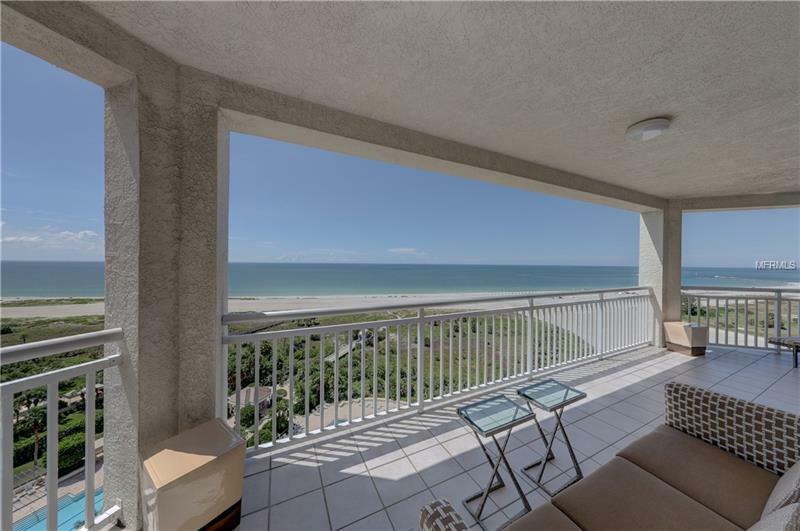 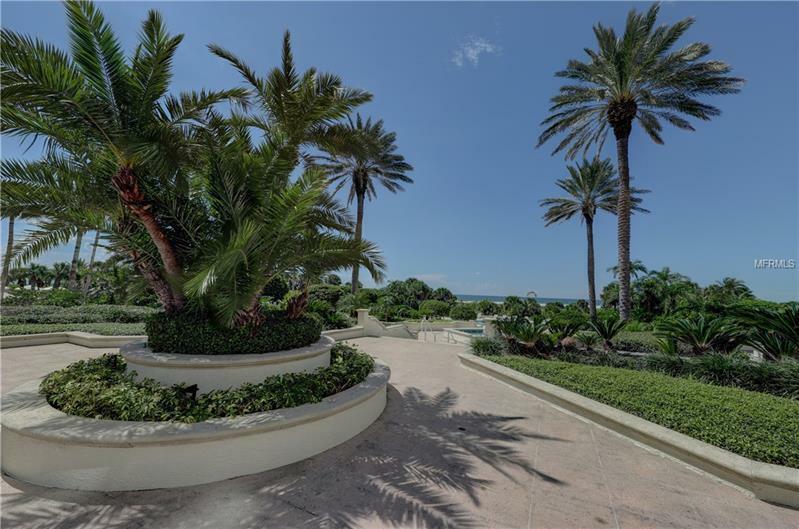 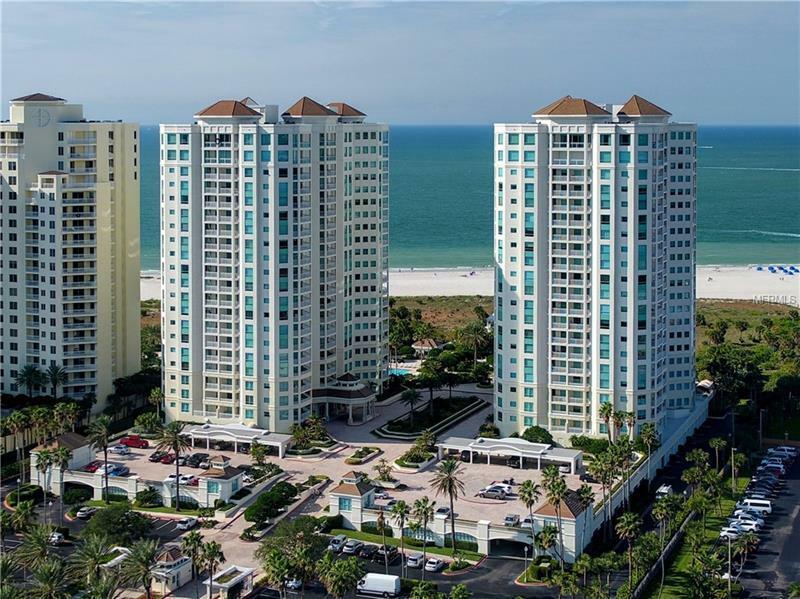 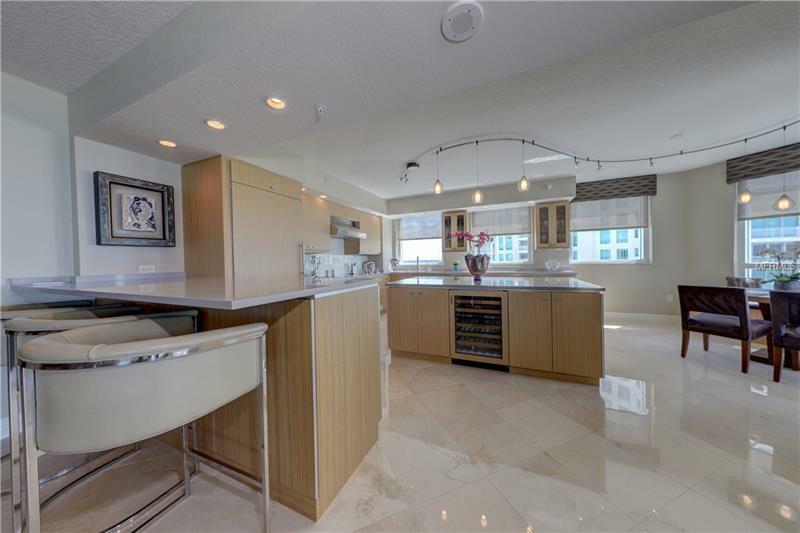 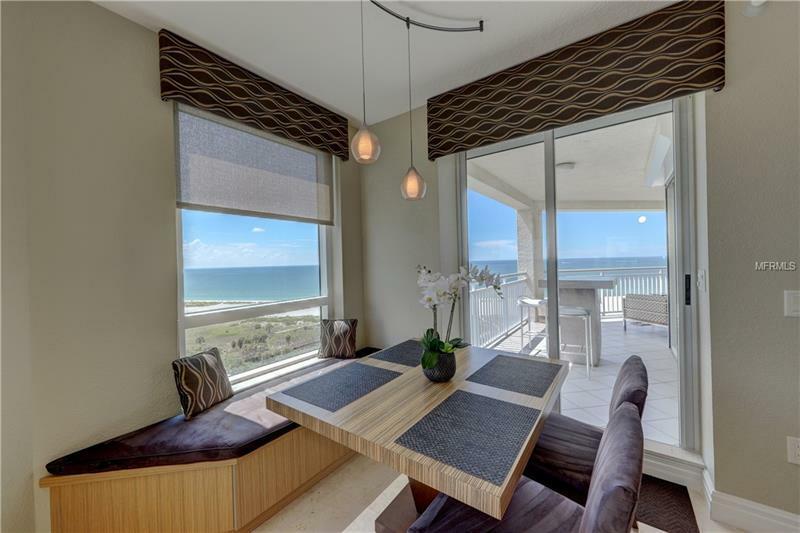 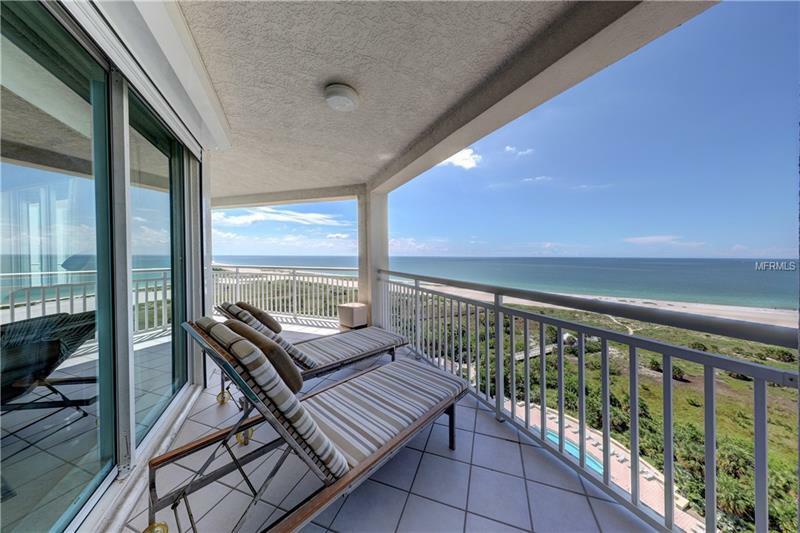 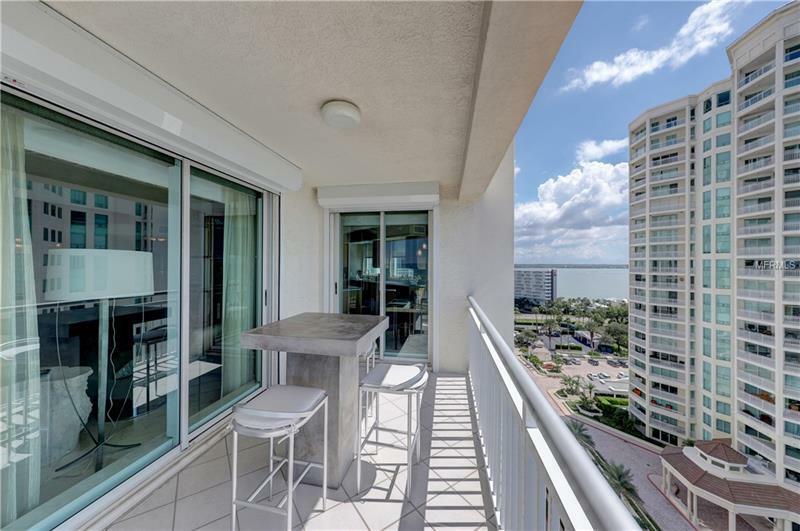 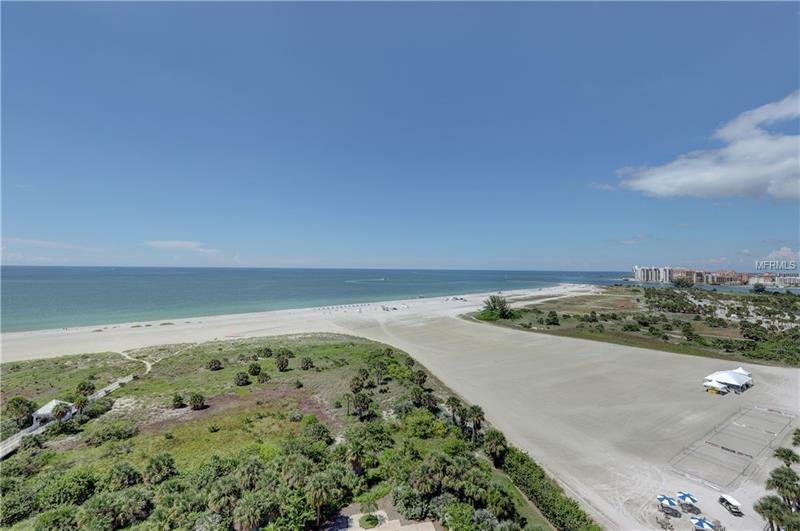 Amazing panoramic views of white sandy beaches and the sparkling Gulf of Mexico from this opulent 12th floor condo. 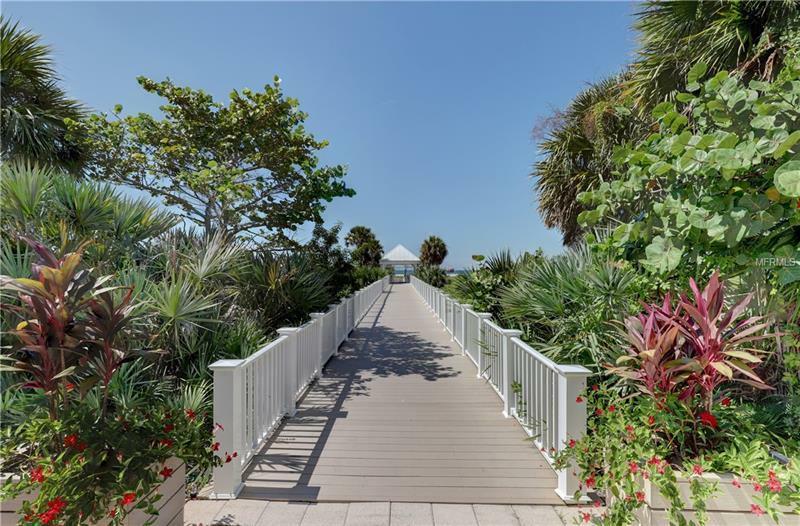 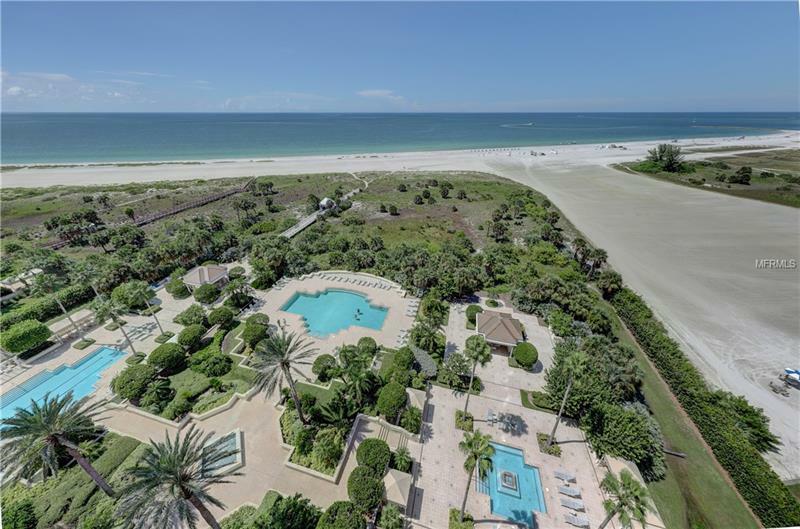 Live the ultimate Florida lifestyle in this private address on beautiful Sand Key. Spacious, open, split bedroom floor plan with gleaming marble floors and many designer accents. 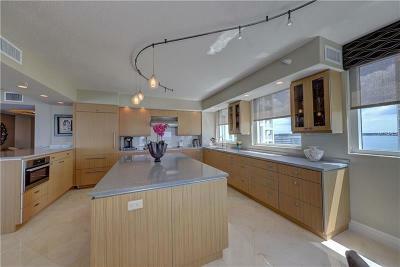 Sleek, modern kitchen with an abundance of storage and prep space, built-in wine cooler and refrigerator drawers . 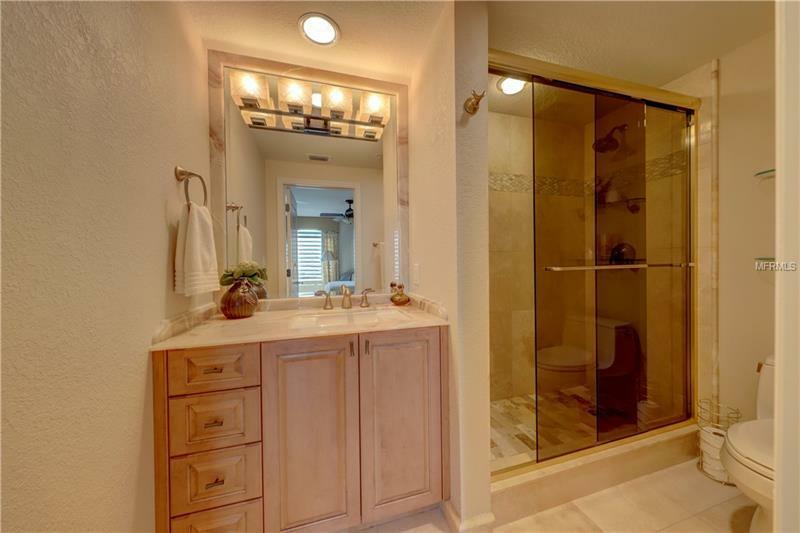 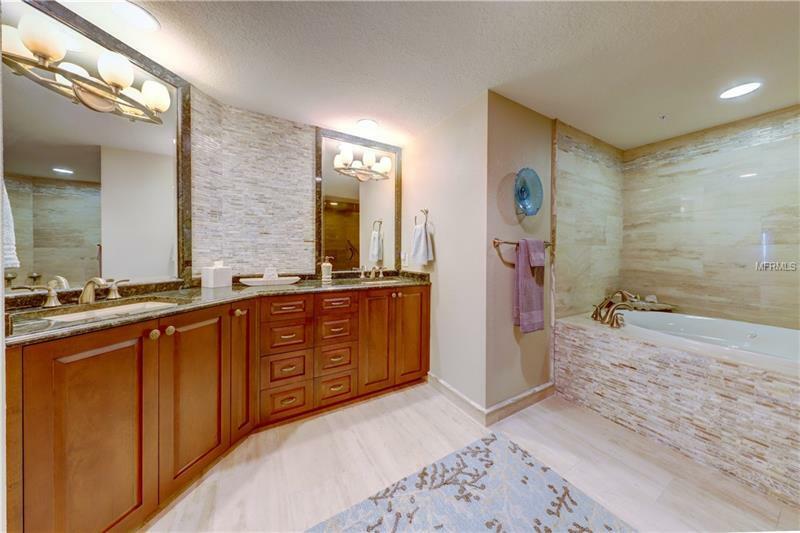 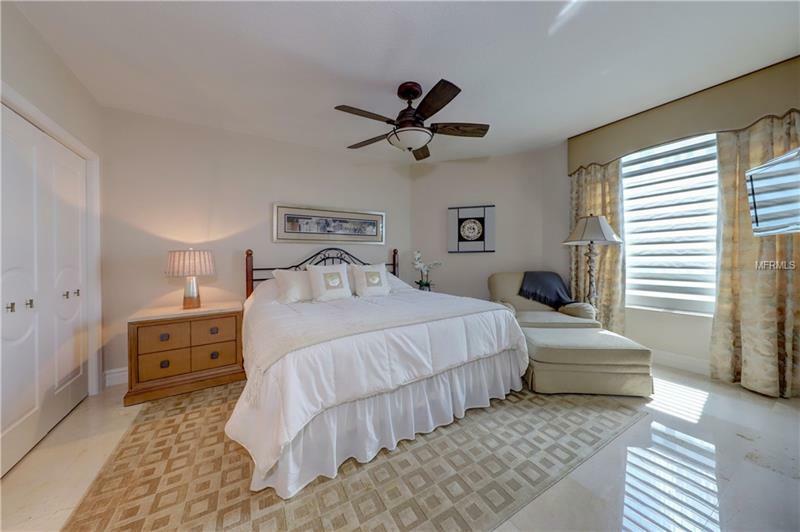 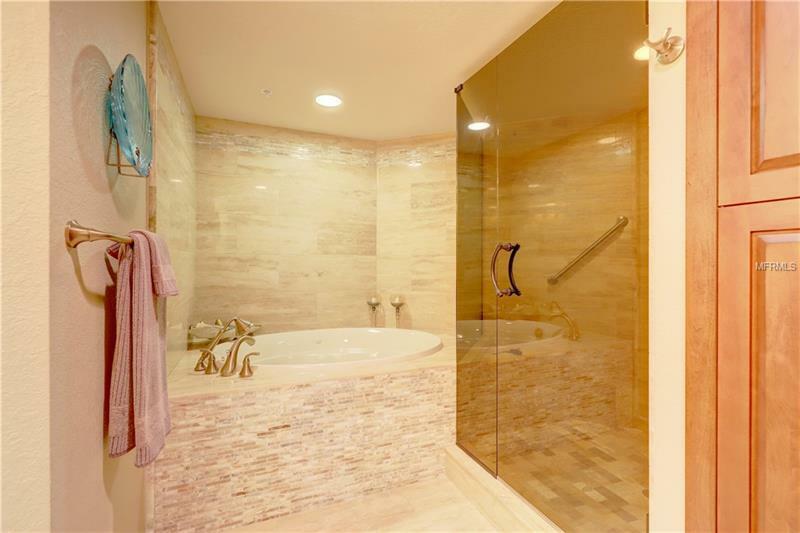 Luxurious master suite with jaw dropping views, elegant bath and ample closet space. 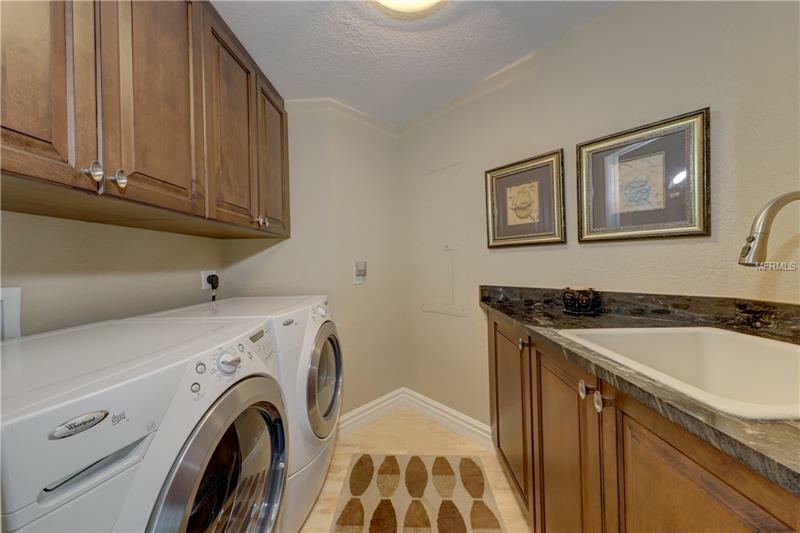 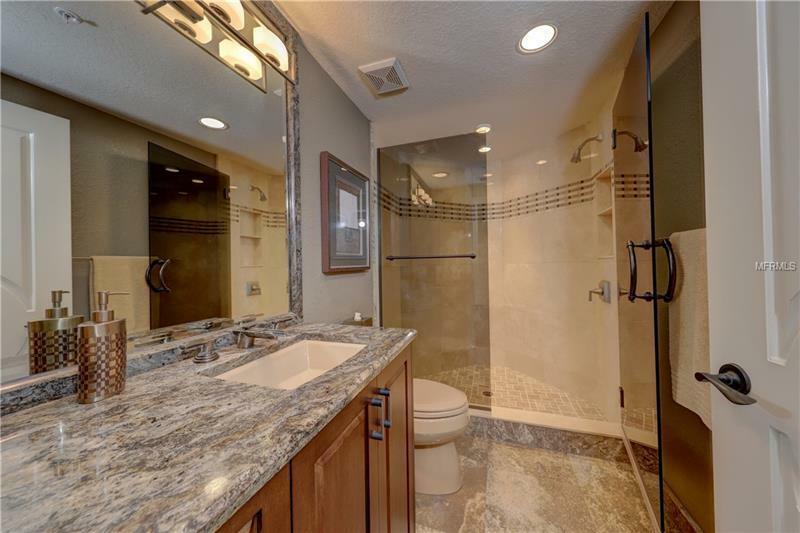 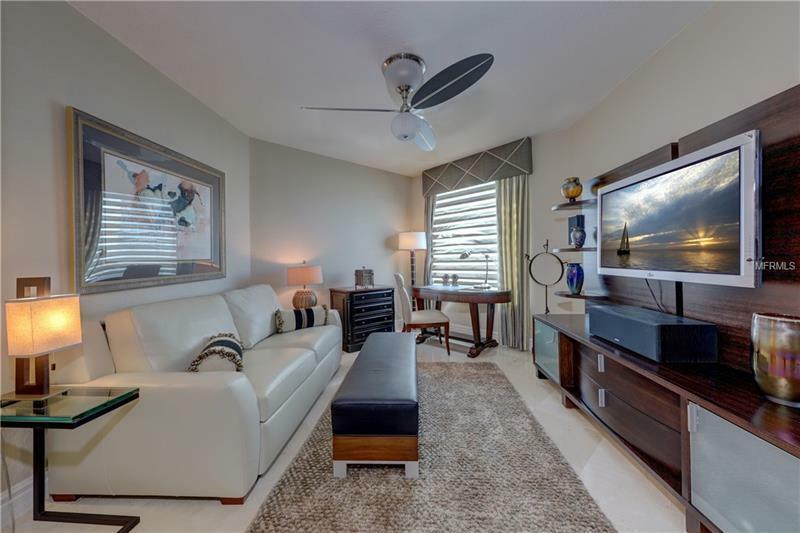 Semi- private elevator opens to an attractive foyer in front of the unit’s double door entry. 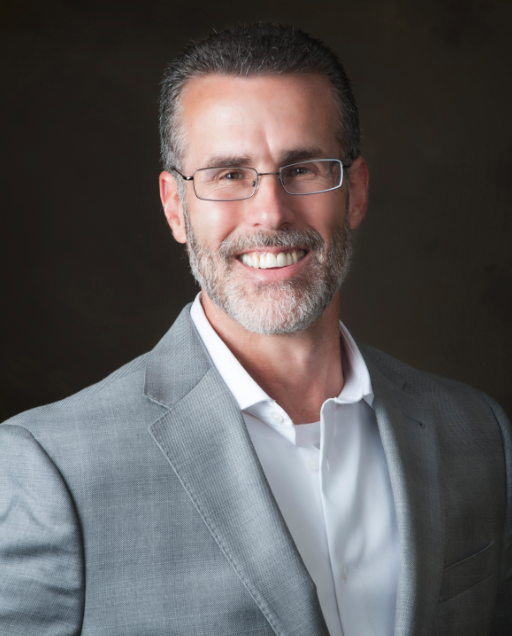 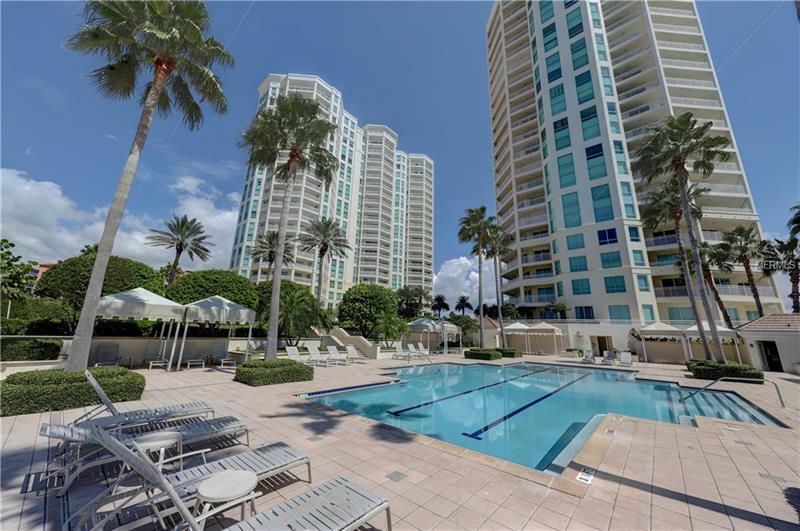 Living at The Grande is like spending every day at an upscale resort. 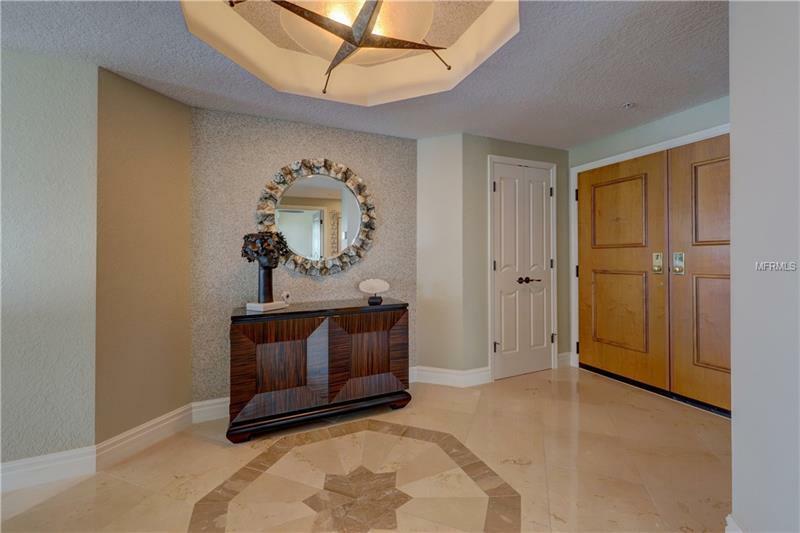 Guarded/gated entry and personal concierge in the building’s lobby offers the finest in security and ensures someone is always on site to greet your guests and receive deliveries. 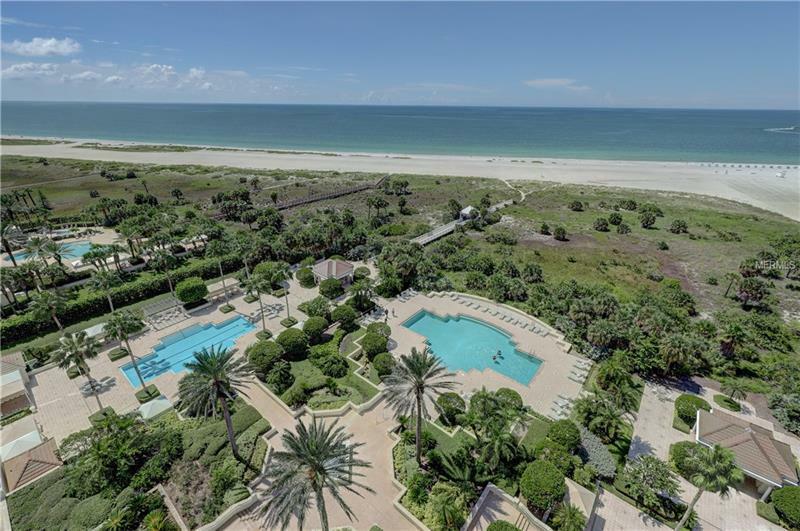 The grounds and amenities are first class. 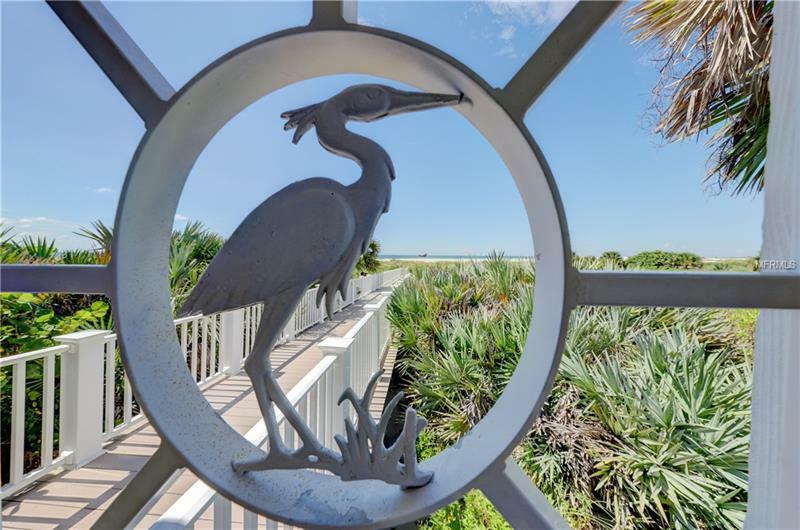 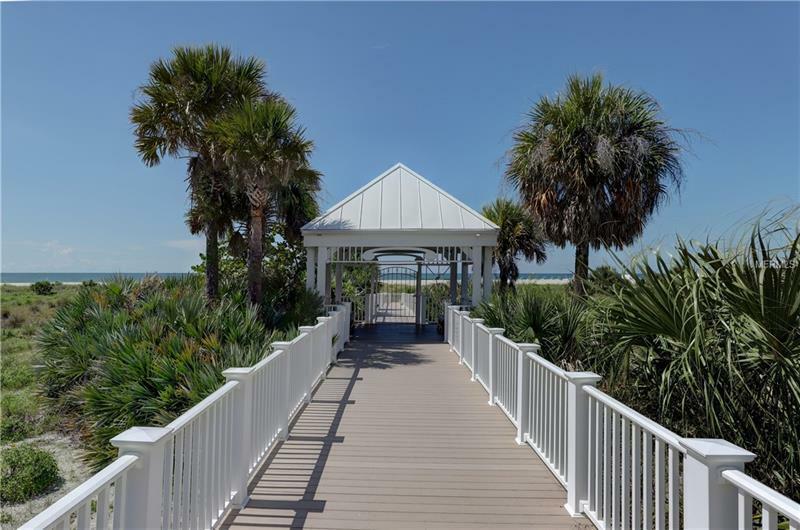 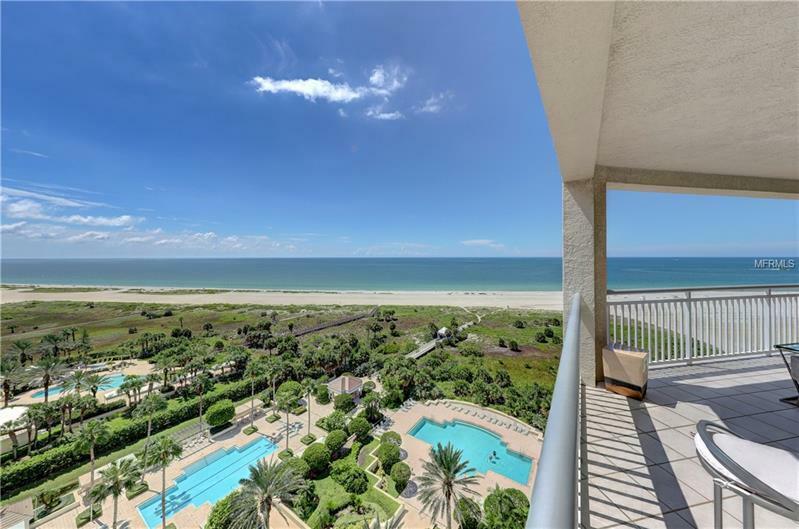 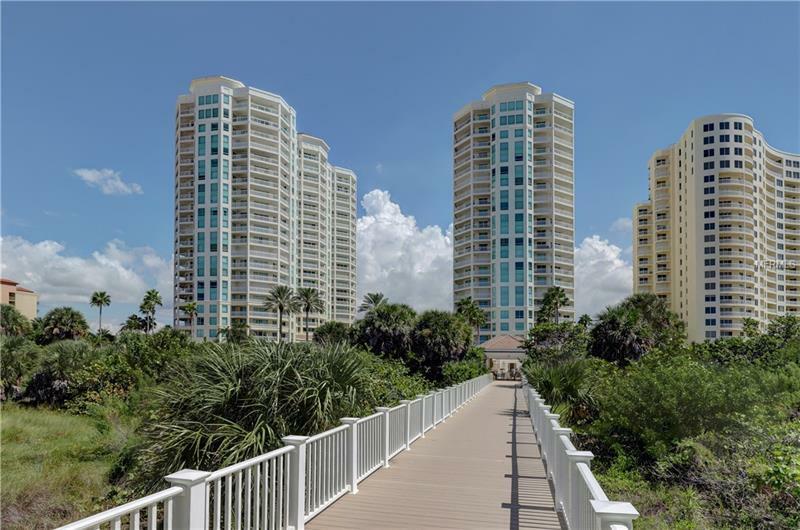 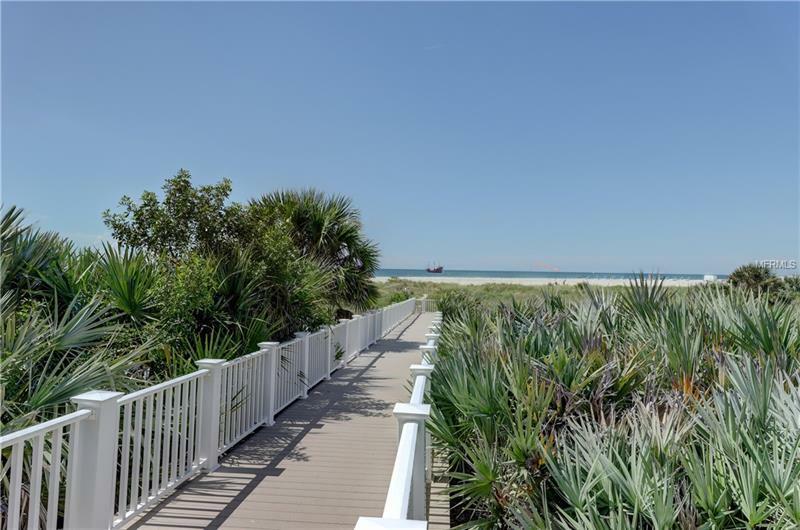 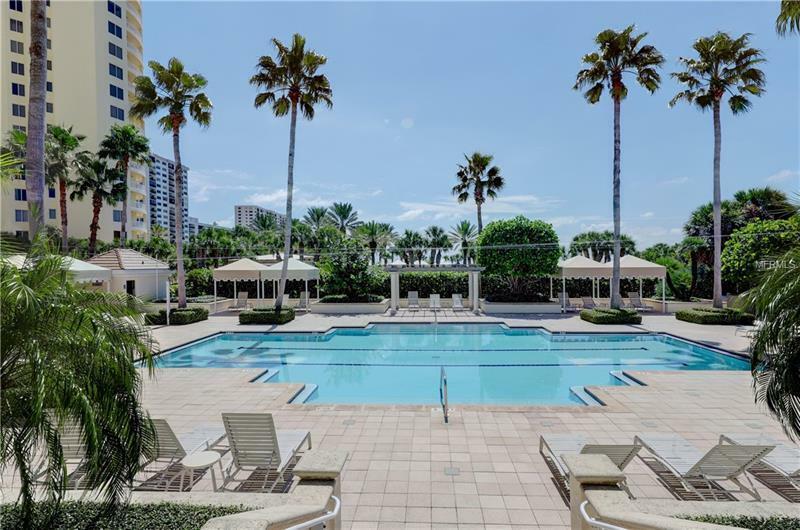 As you gaze over the unit’s expansive balcony, enjoy a bird’s eye view of the luscious grounds, 2 swimming pools, hot tub and charming boardwalk leading to the beach. 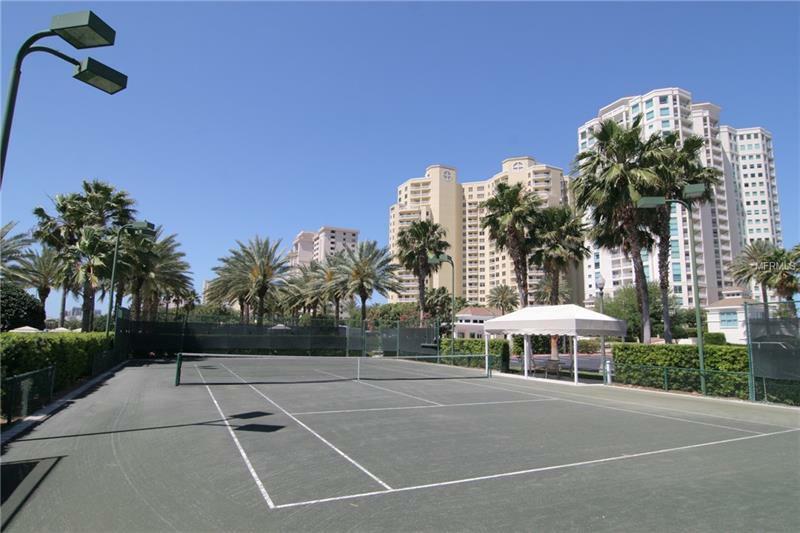 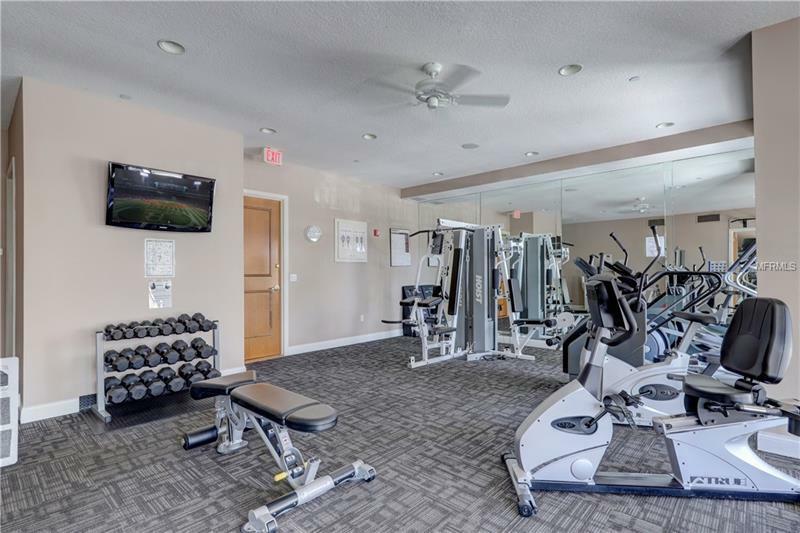 Lit tennis courts offer outdoor recreation, while the indoor fitness center, billiards room, library and club room give residents a variety of indoor activities to choose from. You might never want to leave home, but when you do, Tampa International Airport, downtown Tampa and vibrant Downtown St. Petersburg are all about 30 minutes away.